An escalating battle between the U.S. and China for supremacy in semiconductor technology is playing out in federal court between Chinese telecommunications giant Huawei Technologies Co. and a Silicon Valley startup backed by Microsoft Corp. and Dell Technologies Inc.
CNEX Labs Inc., based in San Jose, Calif., and its co-founder Yiren “Ronnie” Huang alleged in Texas federal court this week that Huawei and its Futurewei unit have engaged in a multiyear plan to steal CNEX’s technology. 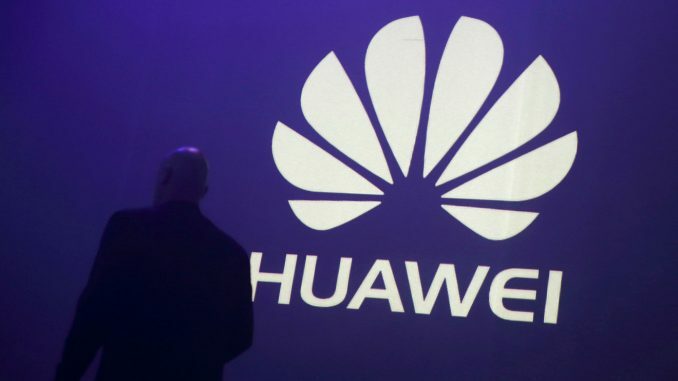 A lawyer for Huawei denied the allegations, which were made in a countersuit in response to a complaint Huawei itself had filed last year, accusing CNEX and Huang — its former employee — of stealing its trade secrets and demanding detailed information about CNEX’s technology. The intellectual property in dispute — solid-state drive (SSD) storage technology — allows massive data centers to manage the ever-growing volume of information generated by artificial intelligence and other advanced applications, prompting investment in CNEX from the venture-capital arms of Dell and Microsoft MSFT, -2.00% , which operate leading storage and cloud platforms, respectively. Bill Gates: How Paul Allen changed my life. Morgan Stanley banker is also an Uber driver.